thanks for your article you given good info. FDA produces total nonsense. They just want to keep the tax money on cigarettes coming, that's why they are against electronic cigarettes. I find it interesting that you think that pharmaceutical companies will now sell the gum and patch more for "recreational" purposes. What then will become of the old "candy and fruit flavored cigarette" targeting children argument and current ban when big pharma starts selling stuff that is literally GUM and CANDY with nicotine in it for rec purposes? Won't they be targeting children? I wrote about how I think the whole candy and fruit flavored cigarette ban argument is bull on my blog and I just don't see how big pharma could spin that one. Who knows though. They have extremely deep pockets when it comes to marketing and advertising. The fda is crappin their pants,feeling pressure from big tobcacco and pharmacutial special interest groups to kill the e-cig,why? $$$$$ money ,no cig profits, no tax profits, millions in maketing and research to create gums and patches,all gone. FDA looks foolish though: E-cigs are unsafe, so here is a pack of tobbaco cigarettes for you instead?! Great Post! Thanks for sharing your views on this subject. 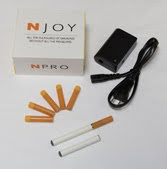 I've had conversations with many smokers who have switched to e cigarettes and although they either don't smoke cigarettes or have cut down on the number of cigarettes they smoke I don't think e cigarettes are quit smoking devices. They do however contain much less toxic chemicals then regular cigarettes and don't give off second hand smoke. This is a big win for e cigarette smokers IMHO. I'm not totally against the FDA trying to regulate nicotine products but I do think they should do research on them before they start trying to regulate them. I really think they took the wrong approach with e cigarettes and apparently the courts have as well. Great article on electronic cigarettes. 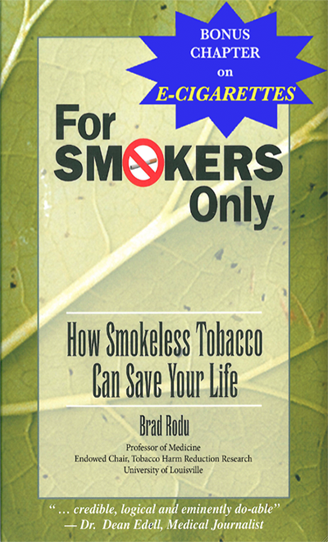 It's true how people that have health problems due to tobacco still keep smoking cigarettes. Glad there is now the e cigarette here for people to get over their toxic addiction to tobacco.